Let’s welcome Amy Chu to her first Dragon Con! 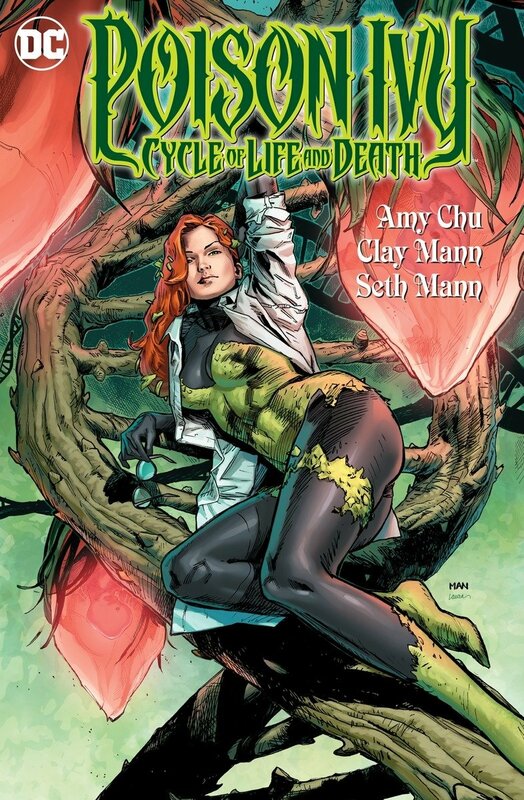 She has written Poison Ivy for DC Comics. 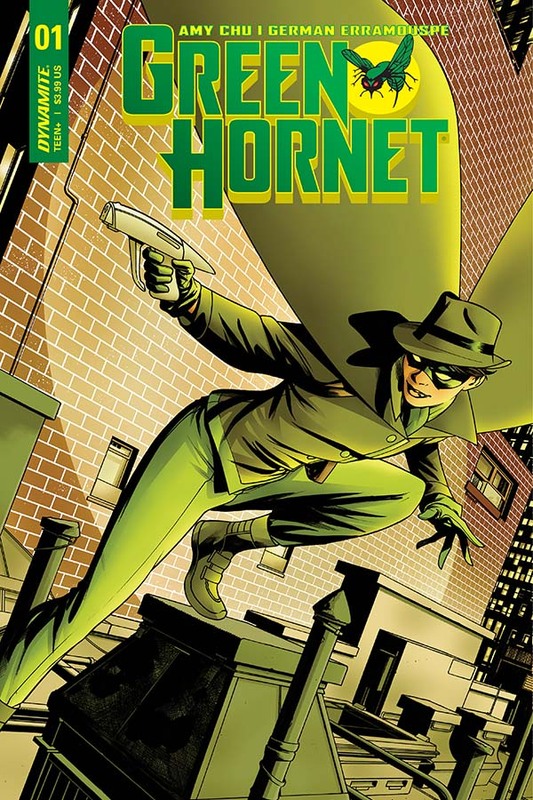 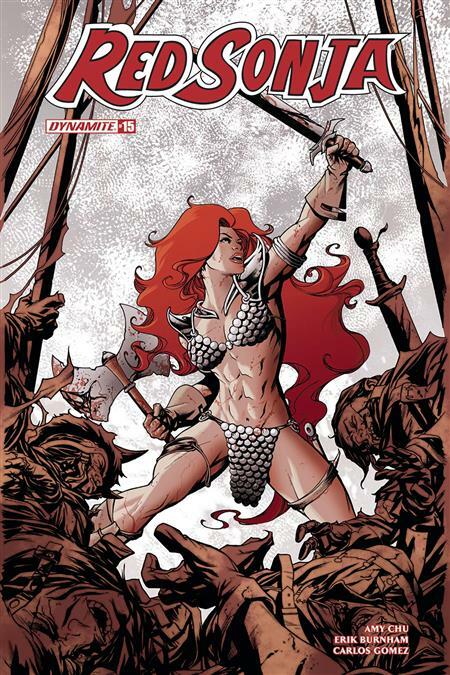 She also writes Red Sonja, Green Hornet, Dejah Thoris, and KISS for Dynamite Comics.